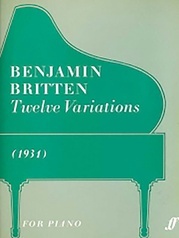 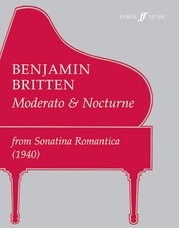 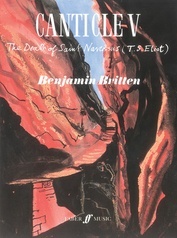 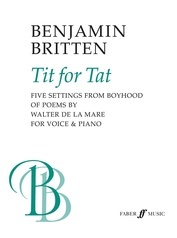 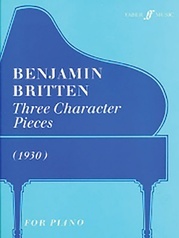 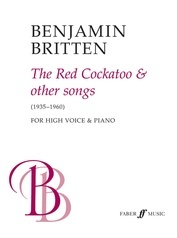 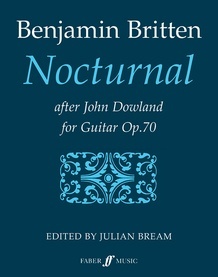 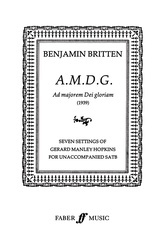 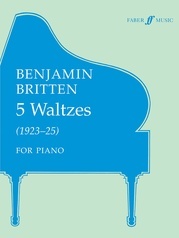 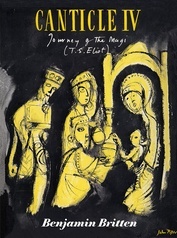 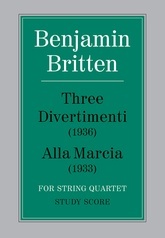 Britten's Nocturnal After John Dowland Op. 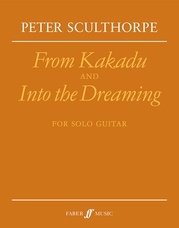 70 is a fantastically varied and intricate piece for Solo Guitar, which has been edited here by Julian Bream. 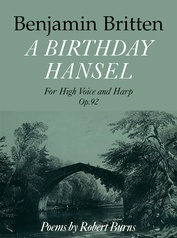 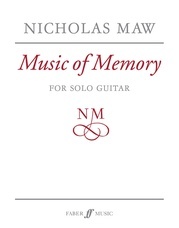 This piece will present an enjoyable challenge to the advancing classical guitarist. 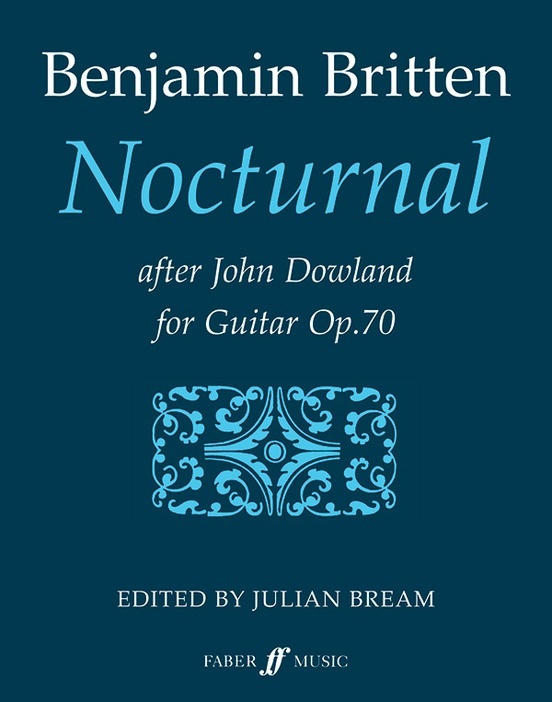 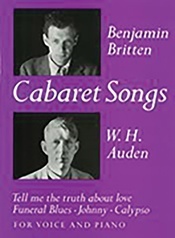 The first performance of Nocturnal was given by Julian Bream at the Aldburgh Festival June 12th 1964. The song upon which the work is based is No. 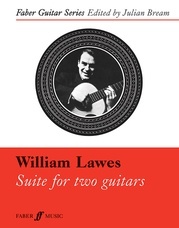 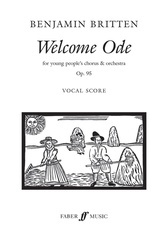 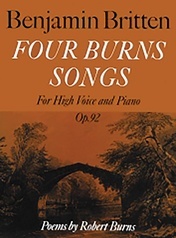 20 in The First Book of Songs or Ayres of Four Parts by John Dowland, published in 1597.